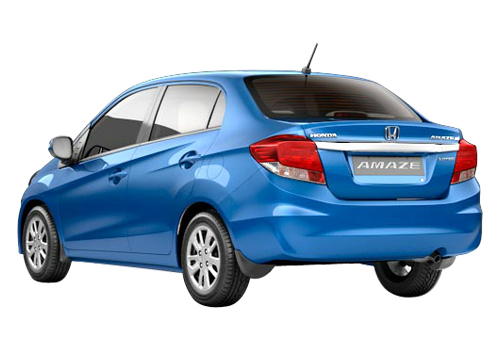 Honda’s first car with a diesel engine – Honda Amaze, was launched in Delhi yesterday at a start price of Rs 4.99 lakh. Now the car maker is on a launch spree in other regions of the country. Today, the company launched the car in the financial capital of India, Mumbai where the car is expected to get the maximum response. Already the car has got over 6000 pre launch bookings and it is believed that the bookings will get a momentum now as campaign for promotion of the car is in full force. In addition to this, the diesel car mileage of 25.8 kmpl which is exceptional in its category will help it gain volumes. It is believed that this car is a real rival of Maruti Swift Dzire that currently enjoys the title of the best selling car in the compact sedan segment. 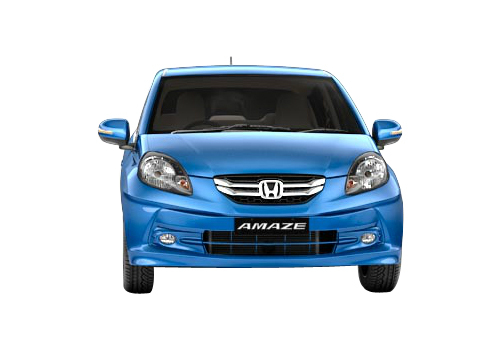 In Mumbai the price of Amaze starts at Rs 5.1 lakh while the diesel model is priced at Rs 6.18 lakh. This is just Rs 10k and Rs 18k more than the price in Delhi. Why Honda is bullish about the sedan is because of many reasons. First, it is priced competitively. Another factor is that it is a high mileage car and has class leading space inside. 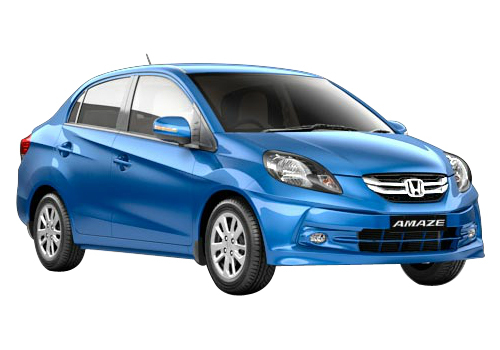 Another important factor is that it was the lack of diesel engine in Honda cars that detained it from coming into fore. Now that there is a car with a diesel heart, it seems that there will nothing keeping it back from escalating to the fourth or fifth pedestal in the country. Meanwhile, the Honda Brio is already doing well in the small car segment, and the numbers that Amaze will be crediting to the overall sales will be in totality helping the car maker stand at a better position in India than earlier. Currently the car maker can produce 1.2 lak car annually and it hopes to double it to 2.4 lakh cars by 2014 by inducting a production line at Tapukada plant.